There are tons of different options out there for opt-ins. If you want to grow your email list, you need them. 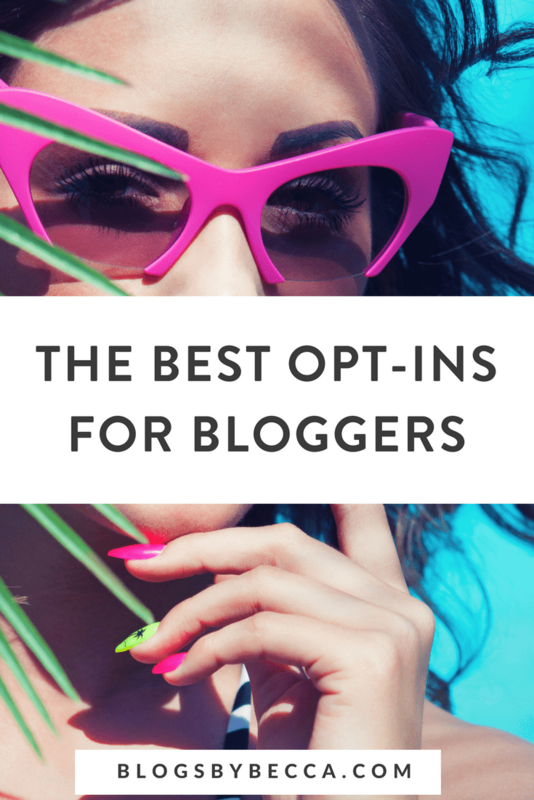 These are some of the best opt-ins for bloggers. 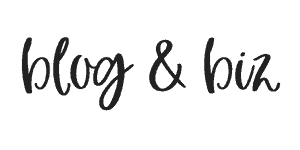 *This post contains affiliate links, which means that if you click a link and make a purchase, I may receive a small commission. There is no extra cost to you for this. I appreciate your support! OptinMonster, I like. I maybe don't love, but I like. I like a lot of the designs. And it's very easy to use. Additional points because of their variety of opt-ins. They've got pop-ups, welcome mats, slide-ins, top bars, and probably some others that I'm forgetting. What I really like is their page targeting ability. You can very easily tell it to only display a particular pop-up on a particular page. So you can (theoretically, if you want to do it for like 6 hours) have a different pop-up for every post. They've also got A/B testing. And, you can specify and customize specific thank you themes for each opt-in, including some that let your reader download a lead magnet. So no need to create a new Leadpage. I say that I don't love OptinMonster for basically one reason. They don't store email addresses. And it makes me kind of nervous, because what if it doesn't transfer to ConvertKit for some reason. Then what? That email address is just gone into the universe. But, I do use them and I do like them. If you don't happen to like the particular look, then this wouldn't be your thing. But I'd say it's pretty widely likeable. Thumbs up. ConvertKit is primarily an email program, and that's where its main functionality lies. But, they do have a small selection of opt-in forms as well. Depending on where your tastes lie, you'll either love them or hate them. If you like snazzy colors and pictures and moving parts, then ConvertKit is not your game. If you like to keep it simple, then you may be into it. ConvertKit forms can be edited, but it requires some coding. They don't have a drag-and-drop editor like most of the other services. As you can see, it's plain and simple. I actually kind of like it, even though I'm constantly restraining myself from going for hot pink polka dotted spinning things. On the pro side, assuming that you're using it for your emails, there's no extra integration step. It's a great email program, and I like the plain look of the forms. So I say thumbs up on this one. SumoMe is a set of 10 apps mainly designed to increase your subscribers. Among other things, it features pop-ups, a header bar, and a welcome mat. I used to be lukewarm on SumoMe. And some of their designs I still think are less than great. But, some of them I love. 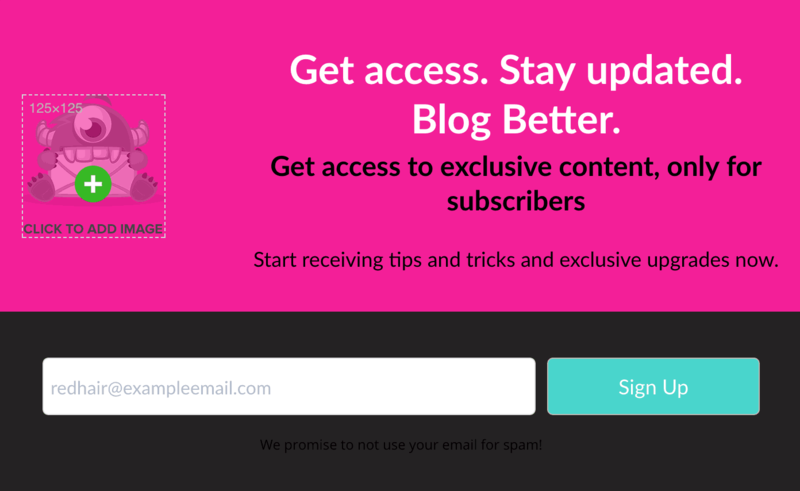 I'm a big fan of the Welcome Mat (it gets me more subscribers than any other single opt-in without a content upgrade). The Smart Bar is pretty cool. All in all, I give them a solid thumbs up. I'm also into their social share buttons, which are big and bright and noticeable. On a sidenote, you get way more options in the Pro version of SumoMe. 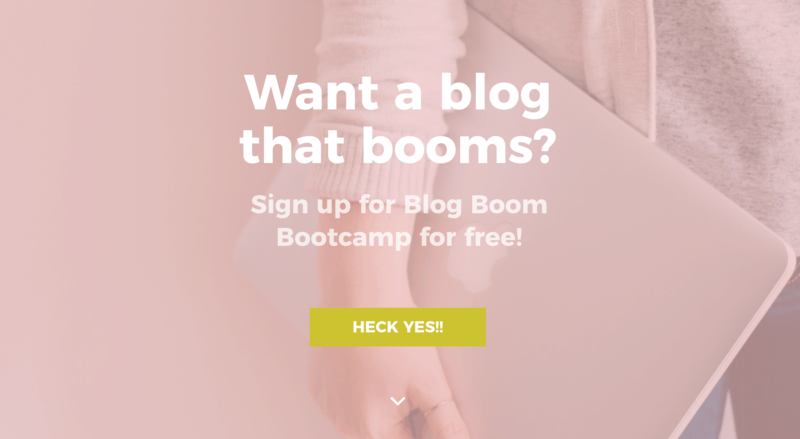 Which opt-ins are you using on your blog? Any I'm missing? Let me know in the comments!